Extreme Exteriors Now specializes in exterior home remodeling to protect you and your family from harsh weather conditions. It's important to make sure that you use only the best remodeling company to make sure the job is done right. We take pride in being your home town specialists in roofing, replacement windows, siding, room additions, screen rooms, wood & vinyl decks, carports, and patio covers as well as kitchen and bath remodeling! Whether you're looking to replace the windows in your home, build that new deck or replace your roof with metal or shingles, we are here to help. 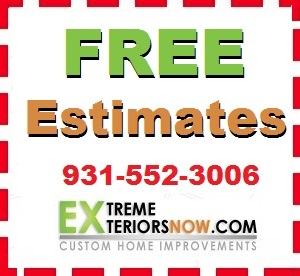 Our in-person estimates are always free, so give us a call and schedule yours today! Without proper maintenance, your home's interior can become vulnerable to damage from the elements that can be easily avoided. Just a little bit of prevention can mean the difference in thousands of additional dollars for a fix. Extreme Exteriors Now is an A1 contracting company located in Clarksville, TN — the Gateway to the New South and within minutes of Fort Campbell Army Post. In appreciation of our soldiers and seniors, we offer military and senior discounts. We are also a premium home improvement company offering interior and exterior building designs. We will also work directly with your insurance company. Our family has been serving Mid-Tennessee and Southern Kentucky for over 35 years. 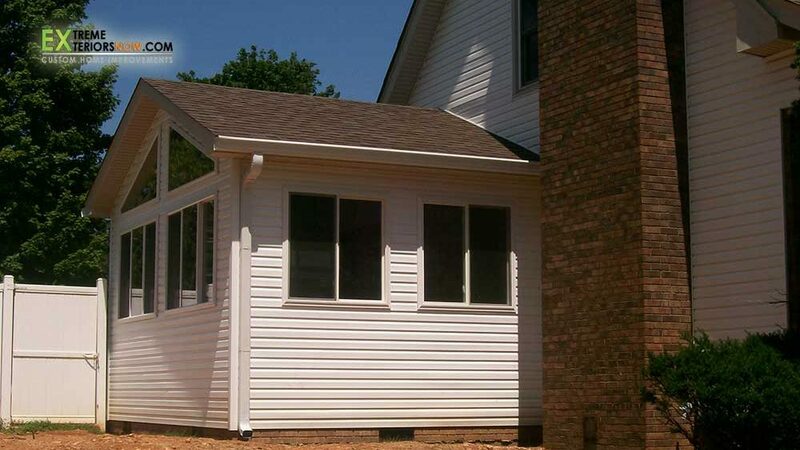 To make Clarksville’s exteriors the best in southern home improvement standards. Our aim is to become the best home improvement company in Clarksville by providing premium home improvement services that are as affordable as they are beautiful.